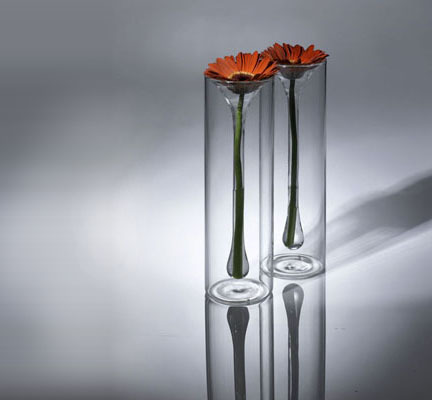 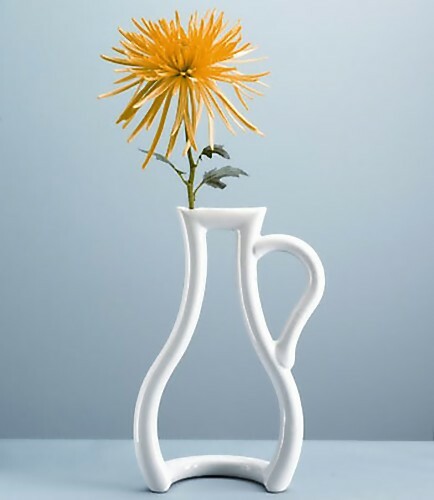 Unusual vases and creative vase designs for those who want to display flowers in style. Sand Vase: Designer Yukihiro Kaneuchi makes these creative vases out of sand and resin. 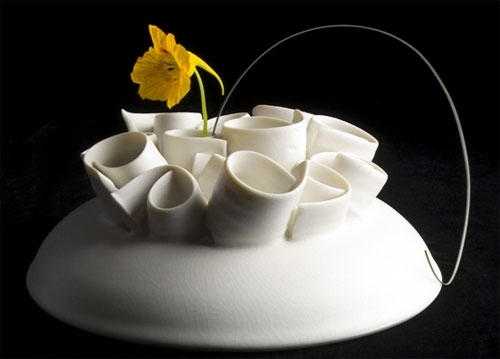 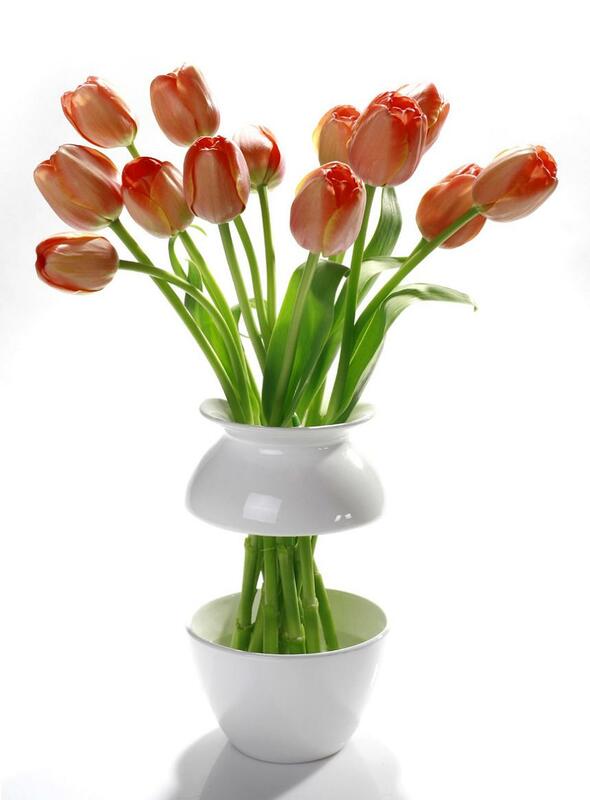 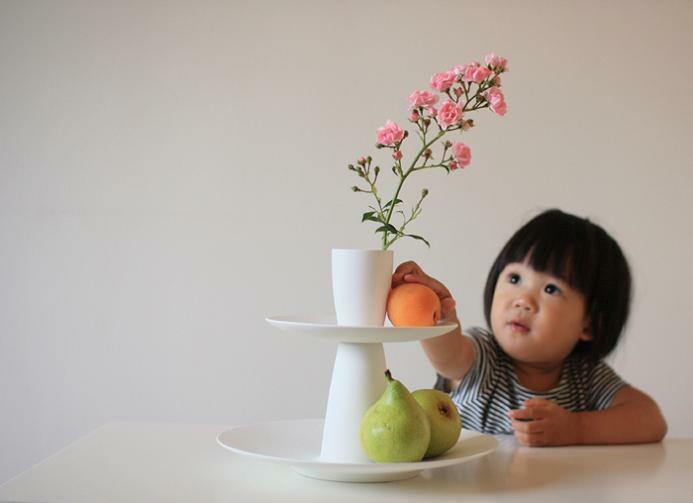 Plates Vase: This unusual round porcelain vase comes integrated with two food plates. 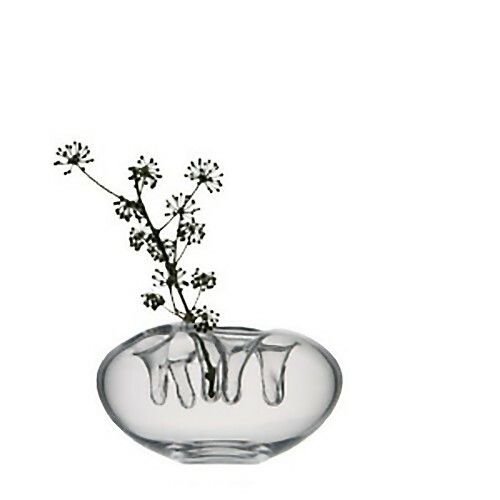 Antarktis Vase: A glass vase with an illusion by Erika Lovqvist. 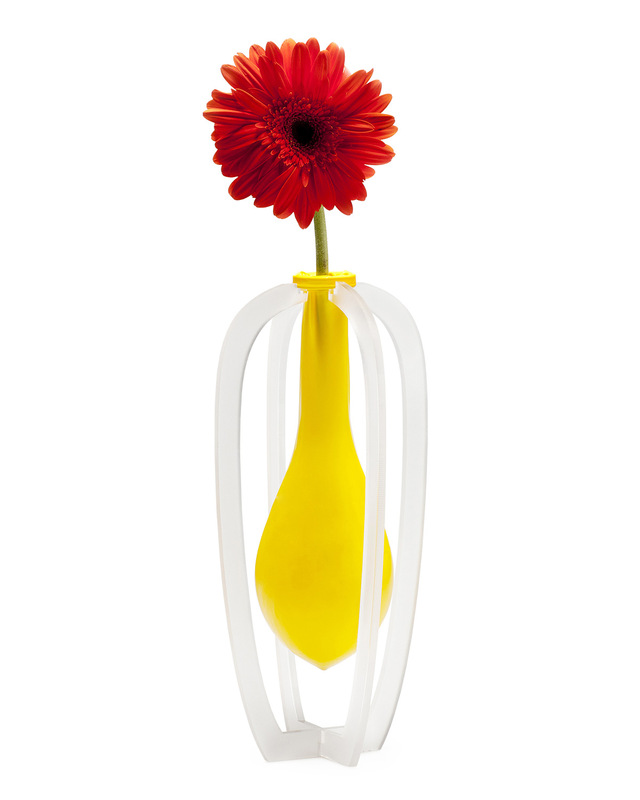 Balloon Vase: "When the balloon shrivels, you will know to add more water." 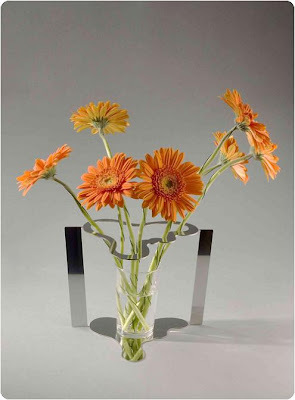 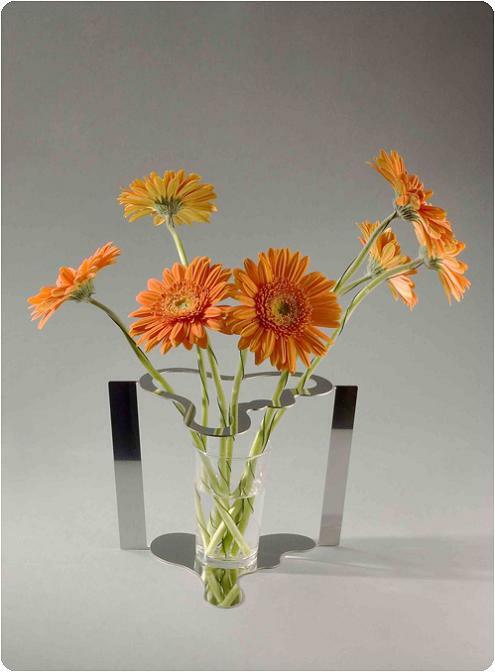 Flataalto Vase: The flower holder is created from a cut steel sheet and then bent into shape manually. Swan Vases: Designed by Kenyon Yeh, the top edge of the vases is covered with 23 carat gold feature, and 45-degree cutting edges rectangle stand give the elegant impression. 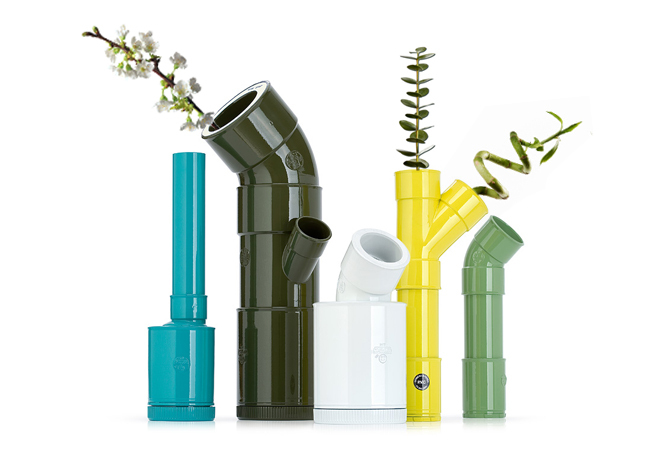 Pipes Vases: Unusual vases created from pipes of different sizes. 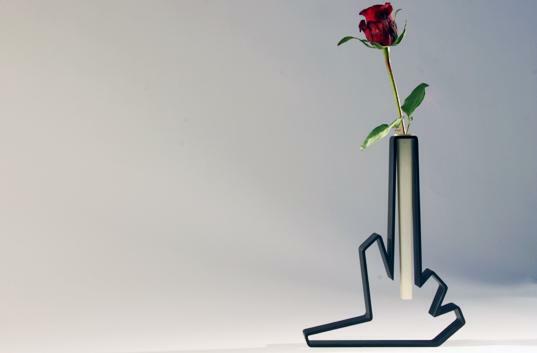 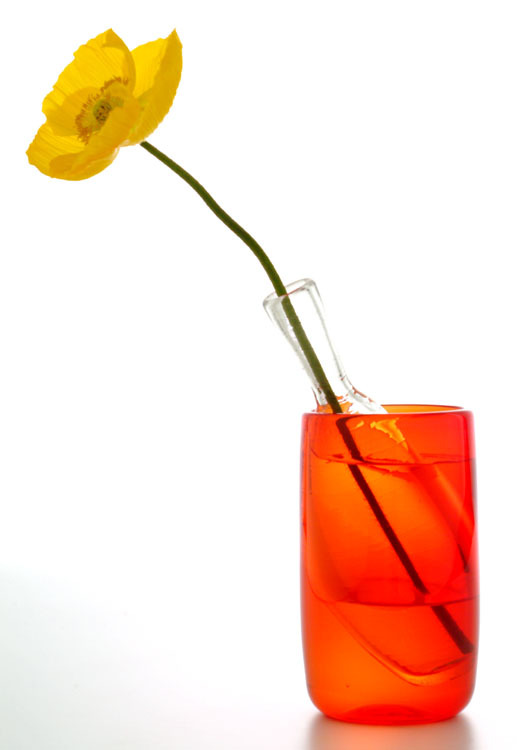 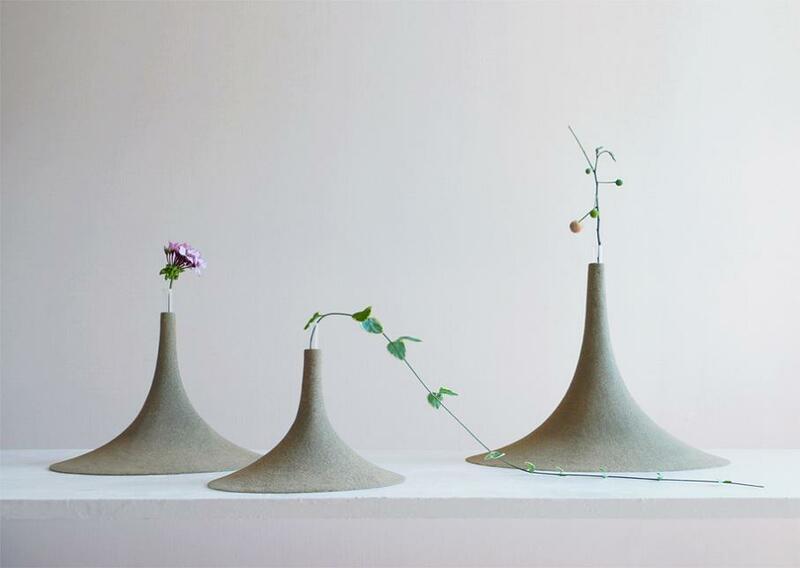 Stem Vase: A simple vase that highlights the beauty of a single stem. 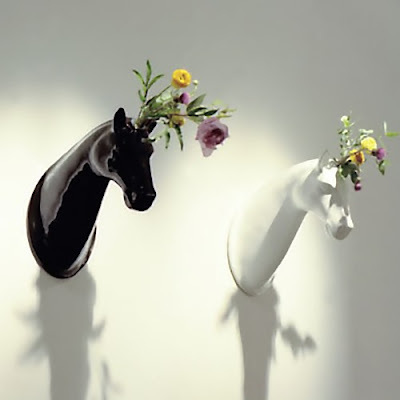 Horse Vases: These unusual vases are the creation of Jamie Hayon and they come in limited edition of 20. 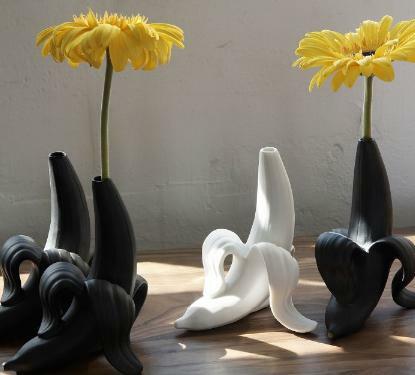 Banana Vases: Creative vases designed similar to bananas. Lace Vase: Cool soft vase allows you to reuse plastic bottles and glass containers in a new way. Esher Vase: Unusual vase with a silhouette as a shape the vase illustrates growth; designed by Nitschke. 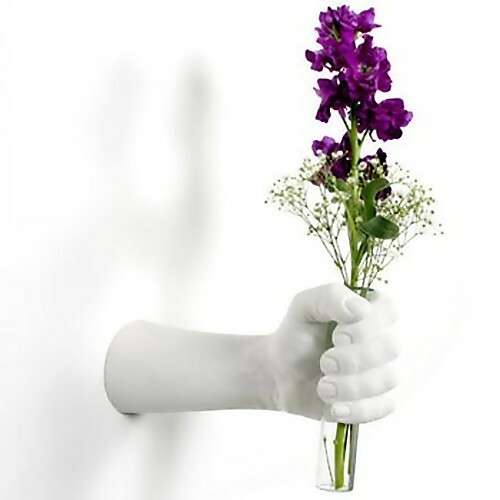 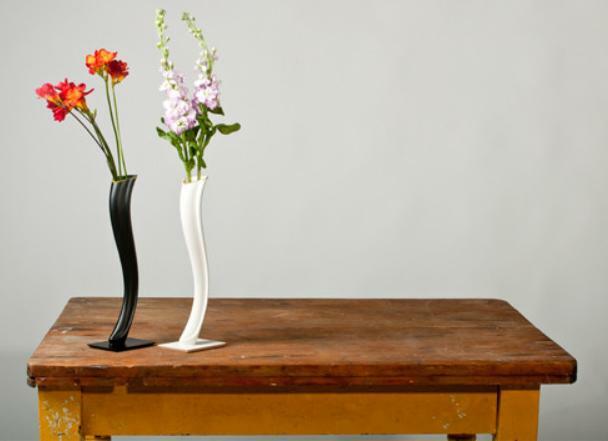 Harry Allen's Vase: Creation of designer Harry Allen ,this cool vase can be wall fixed. 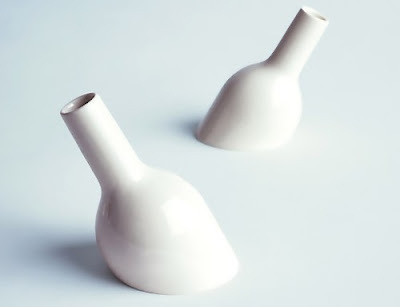 Float Vase: Unusual vases designed by Doucet, inspired by a bottle bobbing in the ocean. Buoy Vase: Unusual vase design where the glass inside looks as if it's floating like a buoy. 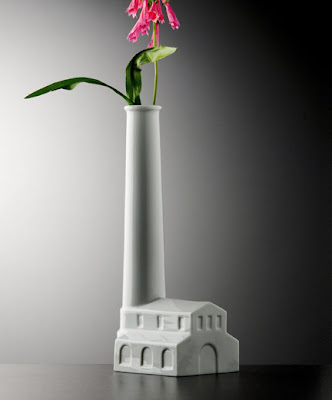 Factory Vase: Unusual vase design by Milan Pekar. 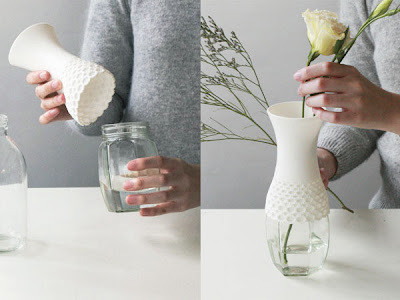 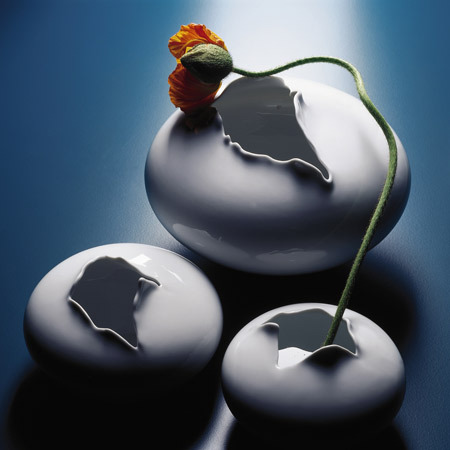 Don't miss to check out "Unusual Vases and Creative Vase Designs - Part: 1| 2| 3| 4."